Supersonic Festival are delighted to be partnering with Warwick Arts Centre to bring to the Midlands a night with John Carpenter live, on Thu 27 Oct 2016, 8pm. 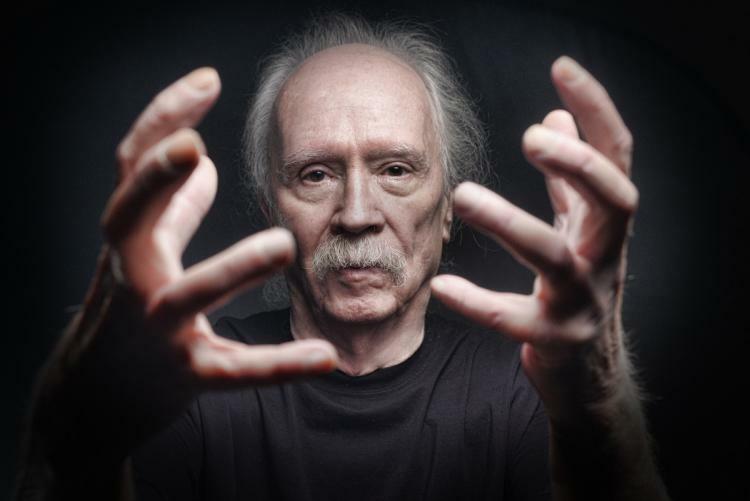 For those who need educating, John Carpenter is a major cult film-maker, musician and film music composer. He is a true film legend, often directing, screenwriting, producing, editing, composing and playing. HALLOWEEN, THE THING, ESCAPE FROM NEW YORK are just a few of the masterpieces under his belt and with no sign of dlowing down, this is a rare opportunity to see the legend in the flesh.